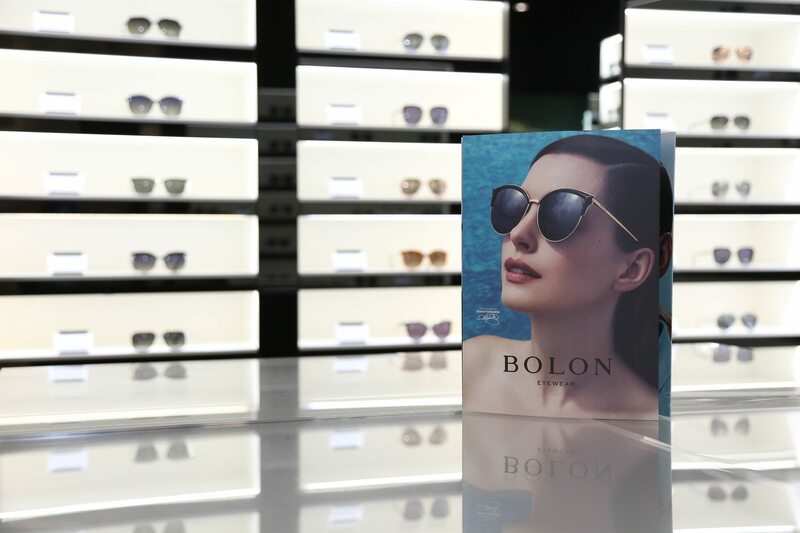 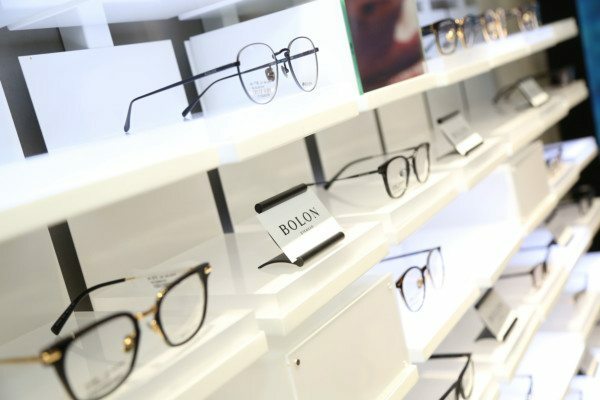 BOLON Eyewear launched the new women’s full range of styles for both optical frames and sunglasses. They have developed a collection that is both iconic and timeless. 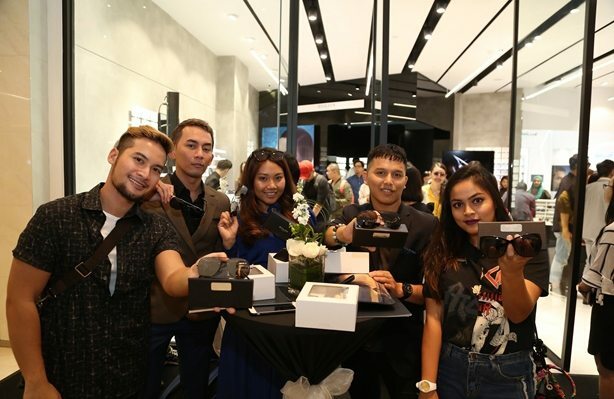 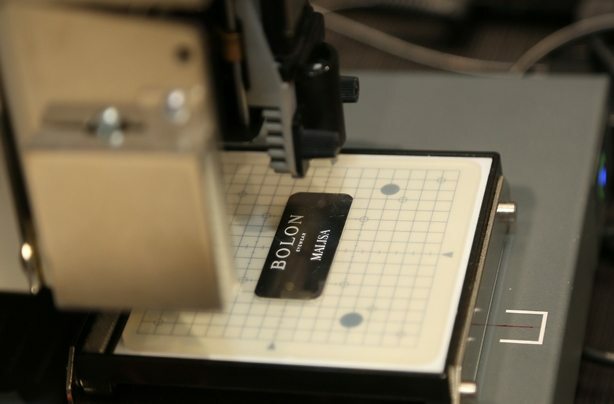 Notable guests and members of the press were treated to an interactive event that embodied the spirit of BOLON’s collection at Pavilion, Kuala Lumpur. 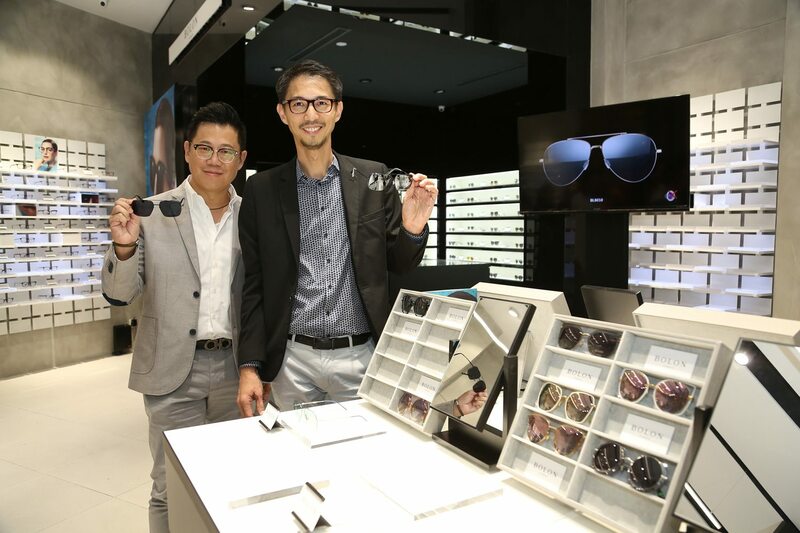 Peter Tan from Essilor Malaysia spoke about the designs offered and the inspiration behind the brand. 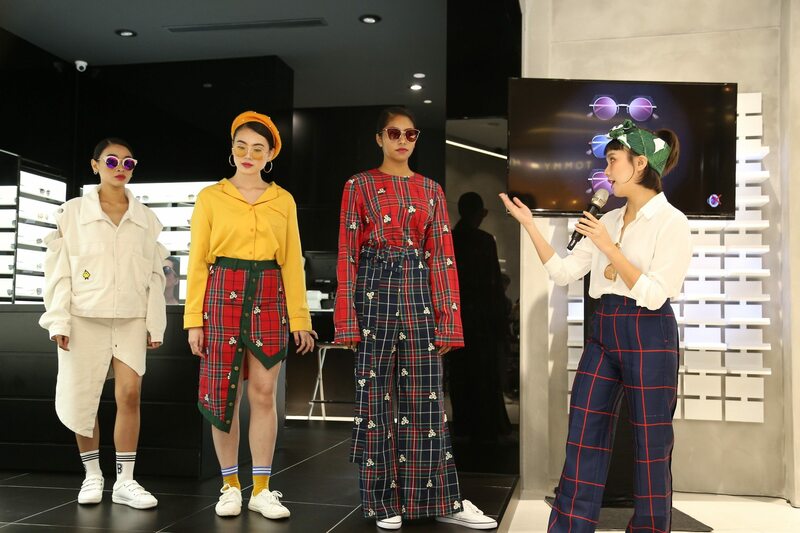 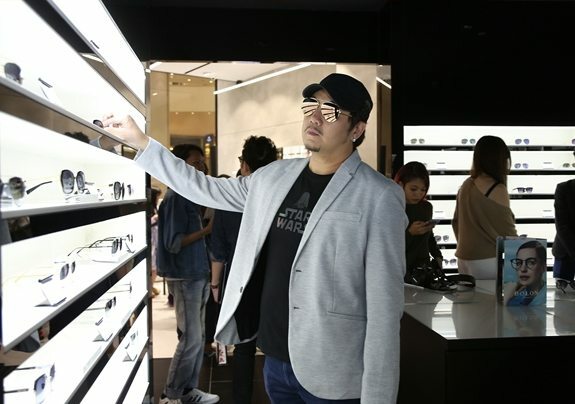 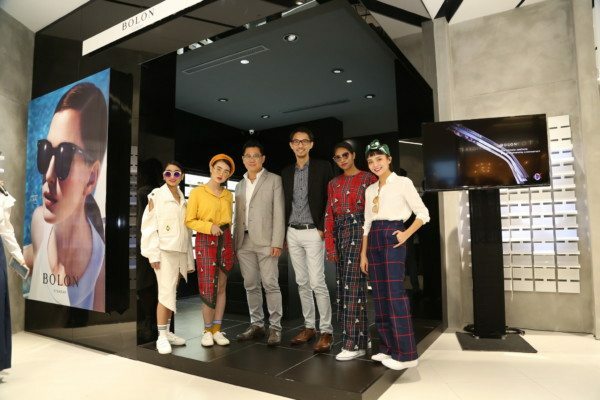 The event also showcased Kitie Yiyi, Malaysian fashion designer, who shared styling tips on pairing eyewear with outfits. 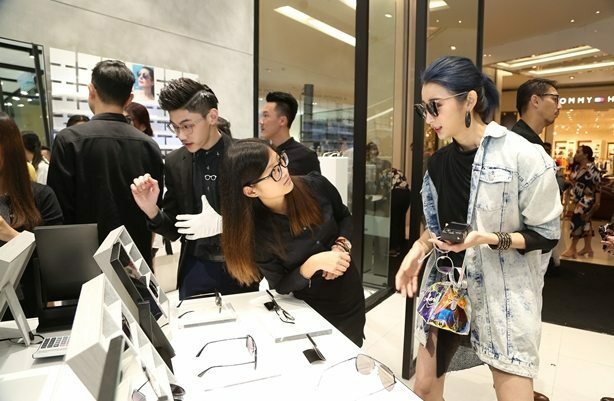 Guests were also treated to custom engraved eyewear or its casing. 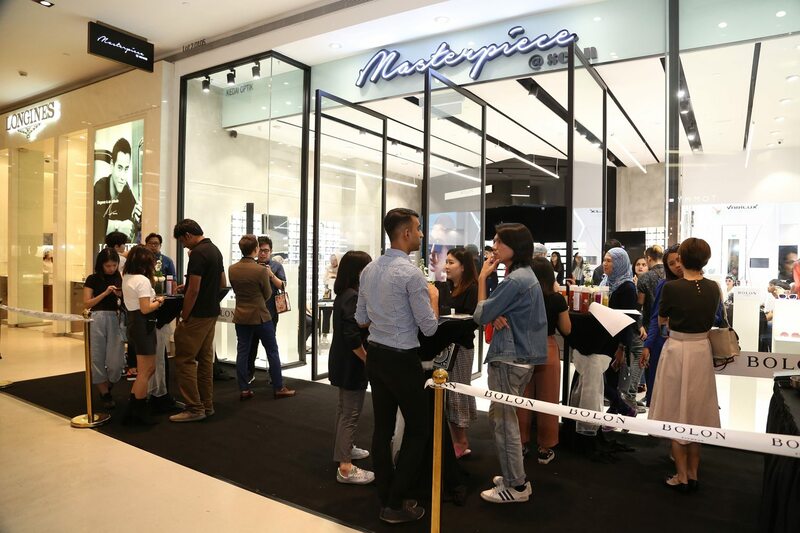 The launch received an extraordinaire love from the attendees, thanks to our impact Force savvy event management team.